The Accely group will not be liable to you or anyone else for any loss or damages of any kind (including, without limitation, for any special, direct, indirect, incidental, exemplary, economic, punitive, or consequential damages) in connection with the services or your user submissions, even if foreseeable or even if one or more of the the Accely group has been advised of the possibility of such damages (including, without limitation, whether caused in whole or in part by negligence, gross negligence, or otherwise, but excluding willful misconduct) unless specified in writing. 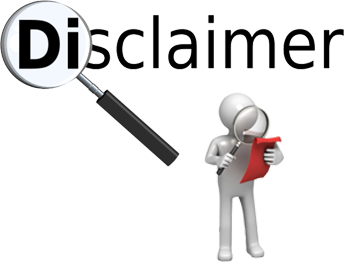 the the Accely group’s liability in connection with the services or your user submissions for willful misconduct will not exceed the amount paid by you to Accely in the three months Preceding the claim. You acknowledge and agree that if you incur any damages that arise out of the the Accely group’s acts or omissions, the damages, if any, are not irreparable and are not sufficient to entitle you to an injunction or other equitable relief restricting exploitation of any website, property, product, program, television show, motion picture, or other audio/visual content owned or controlled by the Accely group, including without limitation the services (including those incorporating user submissions).